A man who hurtled a black cat several metres at a neighbour's window has yet to be identified but the RSPCA is determined to find him. A video of the sickening incident was posted on Snapchat. It was captured by an anonymous person who then sent it to media outlets, along with a mobile phone number, according to RSPCA spokesman Michael Beattie. 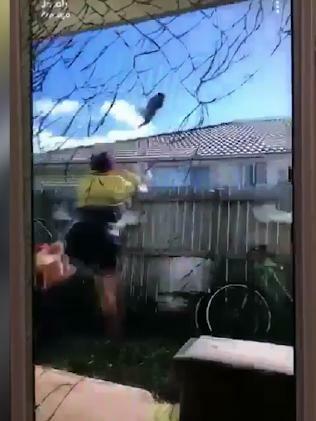 The video shows a man wearing a hi-vis shirt and blue shorts, taking a step or two towards the neighbouring house while tossing the black moggie which hits a window and falls. 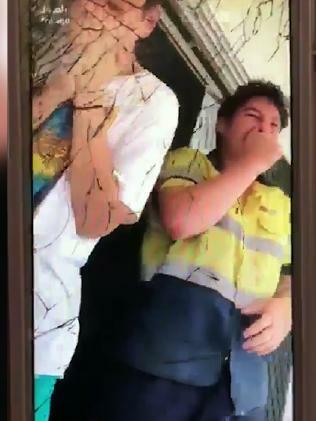 The man then runs back towards his house, trying to control his laughter, while a mate also struggles to contain his excitement at the cat being hurtled several metres. Mr Beattie said an RSPCA inspector called the number that was sent with video but no one answered and they also attempted to contact the person on Facebook messenger but they did not reply. 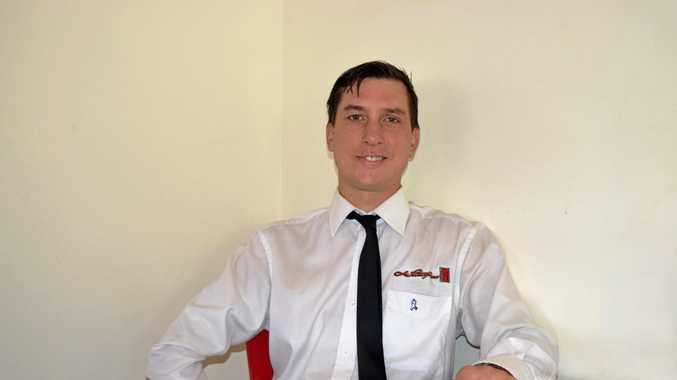 "There was a text exchange between the inspector and the owner of the phone who said it was the wrong number," Mr Beattie said." He said the incident may have occurred in Ipswich, only because that is where the sender of the video was allegedly from. It is unknown if the cat was hurt in the incident. The RSPCA said anyone with information on the identity of the person should call 1300 ANIMAL.